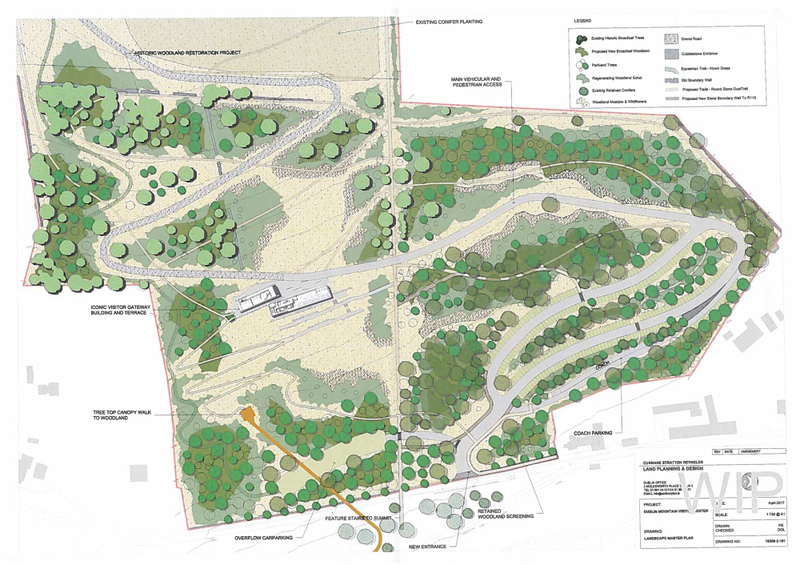 Friends of Massy’s Wood, Residents Associations and Community Groups have joined forces to protect this natural wilderness from inappropriate development. We need your support to maintain the natural integrity of the landscape and protect the environment from commercial exploitation. 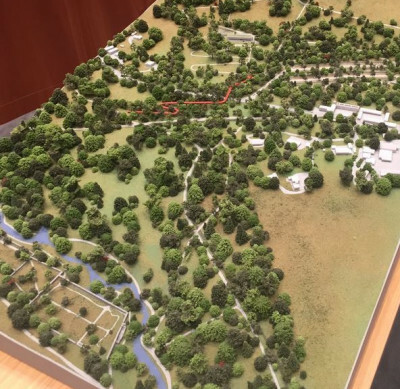 As part of the SDCC plan, they intend to construct a large “interpretive centre” and a sky-bridge that extends over the road between the two grounds. The scale of this development can only have a negative impact on what is already a very fragile environment. 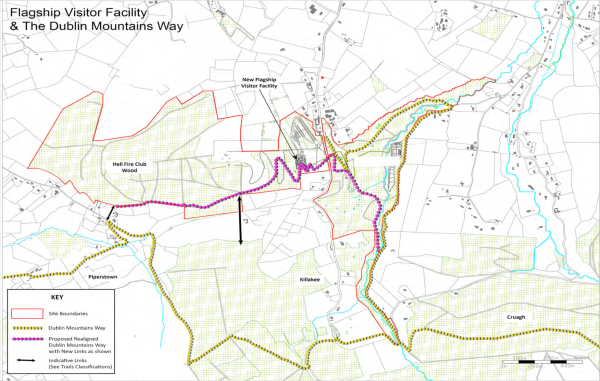 Regular visitors will notice that the grounds of the Hellfire Club have already suffered from frequent logging. The trees near the entrance of the park were cut down last year, leaving a desolate expanse. The ecosystem has suffered drastically as a result. 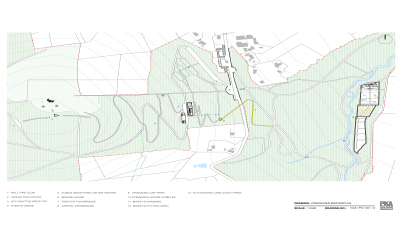 An Bord Pleanála requested additional information from South Dublin County Council regarding their application for approval of the proposed ‘Dublin Mountains Visitor Centre’ development (Ref: JA0040). 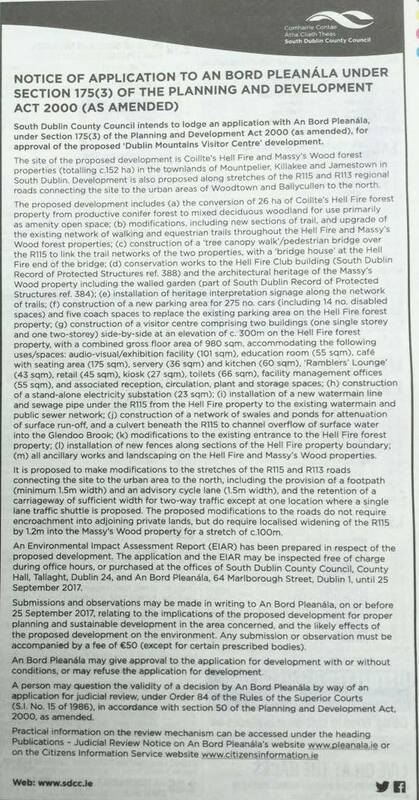 Submissions or observations on the Further Information Response in relation to the proposed development may be made in writing to An Bord Pleanála at 64 Marlborough Street, Dublin 1 on or before 17h30 on Thursday 1st March 2018. 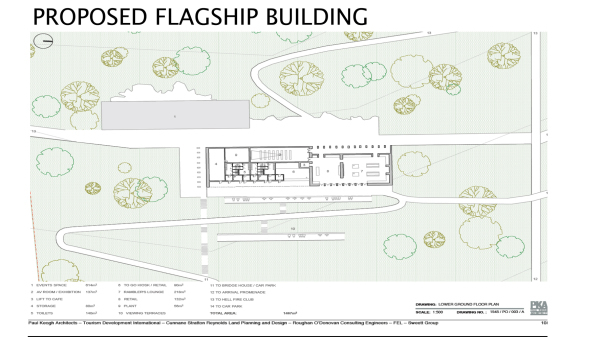 Submissions and observations on the further information in relation to the proposed development may be made free of charge by persons who have already made submissions or observations on this application to An Bord Pleanála. Submissions or observations on the further information may also be made by persons who have not already made submissions or observations on this application to APB, but these submissions or observations must be accompanied by a fee of €50 (except for certain prescribed bodies). Approximately the size of a shopping centre; catering for 300,000 visitors per annum and associated car parking. This is a Neolithic landscape of huge national and international importance. It has not been fully investigated. This rush to development can only result in obliterating potential treasures. According to Abarta Heritage, who carried out the recent excavations on Montpelier Hill, “there is much more to be discovered about the site. The development will change forever this valuable amenity, environment and fragile ecosystem. 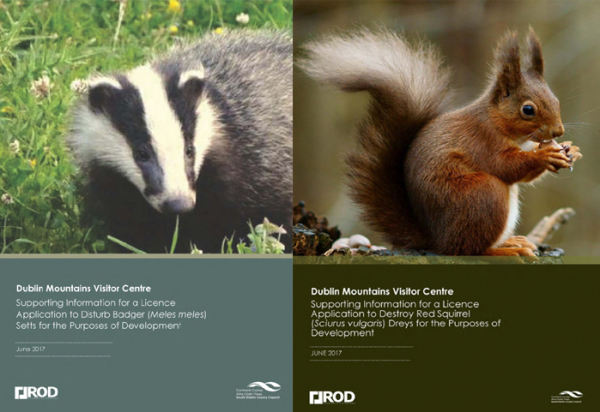 This wilderness is a rich and diverse habitat and is home to many wildlife species including the rare red squirrel, brown hare and woodpeckers etc. These grounds are a natural wilderness not a theme park. This narrow rural road cannot accommodate existing traffic volumes. Road capacity, access, visibility and effects on pedestrians, cyclists, horse riders and wildlife are being ignored. This natural wilderness, which is enjoyed by all, will no longer be free.